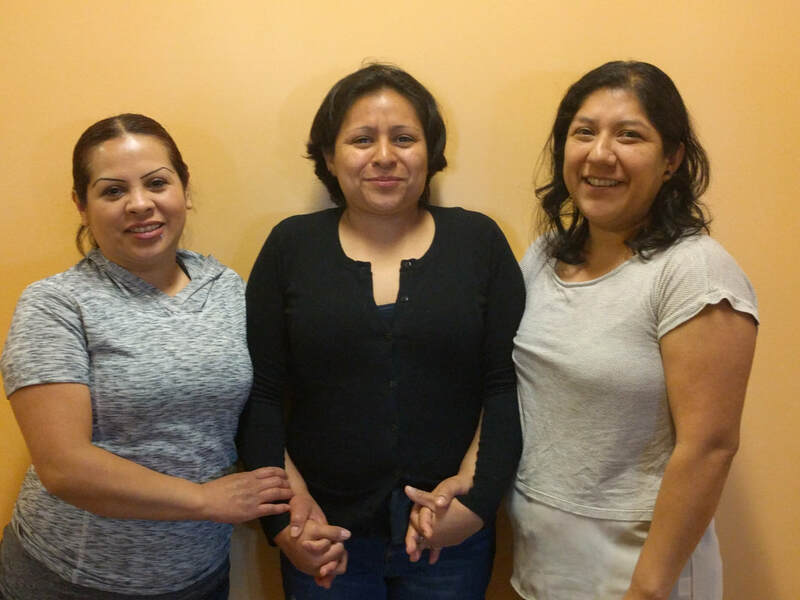 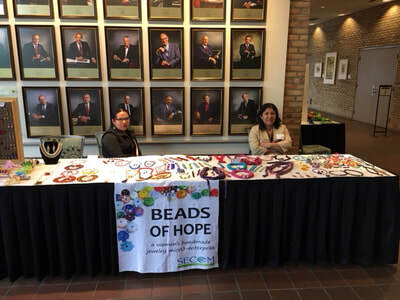 Beads of Hope is three women artist-entrepreneurs who are currently taking business classes through Grand Rapids Opportunities for Women (GROW) with the goal of turning their hobby of jewelry-making into a micro-enterprise. For more information about Beads of Hope, contact Denielle at 616-452-7684 or email programs@secomresourcecenter.org. 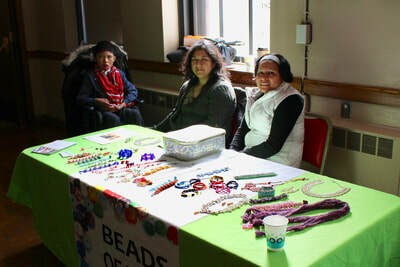 Check back soon for an update on upcoming Beads of Hope Sales!